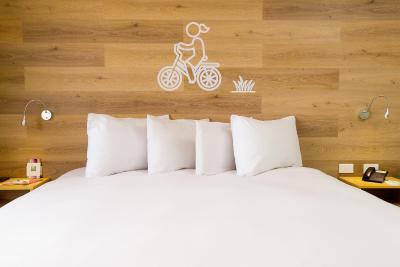 Lock in a great price for Ibis Styles Lima Conquistadores – rated 8.6 by recent guests! The room was very clean and bathroom. The food in the restaurant was excellent. The staff was friendly and the location was very good near to restaurants and main roads. In my case I move between Miraflores, San Isidro and Lima center, for that reason is a convenient location. 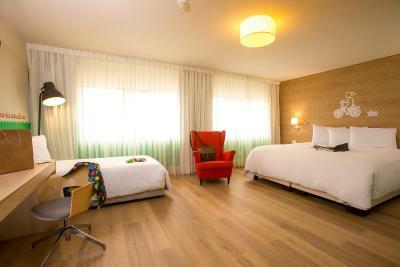 Really nice facilities, big rooms with comfy beds. The room was huge and comfy. The staff there are so friendly and they speak good English. Single beds were doubles. Double beds were huge. Breakfast was a fantastic choice. The staff were exceptionally friendly and allowed us to check in early. 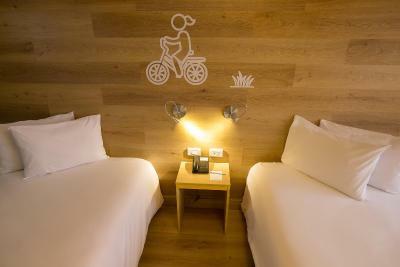 Ibis Styles Lima Conquistadores This rating is a reflection of how the property compares to the industry standard when it comes to price, facilities and services available. It's based on a self-evaluation by the property. Use this rating to help choose your stay! 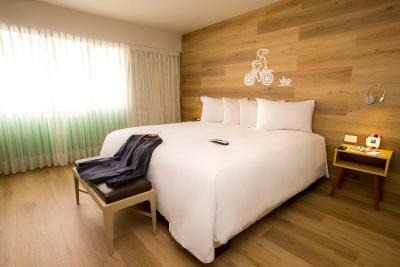 One of our top picks in Lima.Elegant rooms can be enjoyed in the heart of San Isidro at Ibis Styles Lima Conquistadores, a few blocks from the business center. Free WiFi is available in this property. 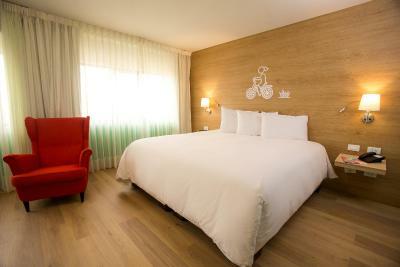 Ibis Styles Lima Conquistadores offers nonsmoking with air conditioning, heating and cable TV. 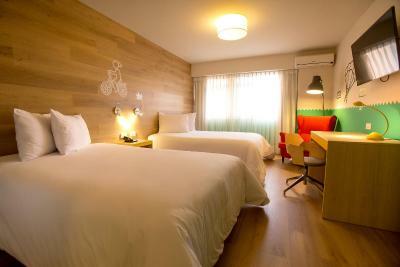 Some rooms include a flat-screen cable TV and kitchen facilities. Laundry services are available. 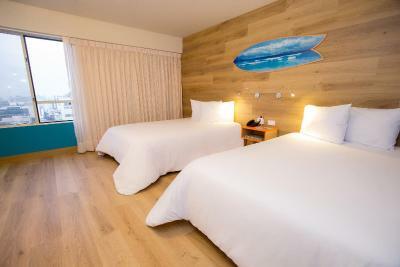 Ibis Styles Lima Conquistadores is just 4.3 mi away from the Costa Verde beaches. The tour desk can arrange car rental. A buffet breakfast with tropical fruits and regional jams can be enjoyed at the Lobby Resto Bar. Room service can be ordered. The building, which has benefited from a full refurbishment conducted on May 2015, is 16 mi from Jorge Chavez International Airport. Shuttle services may be arranged for an extra fee and free private parking is available on site. 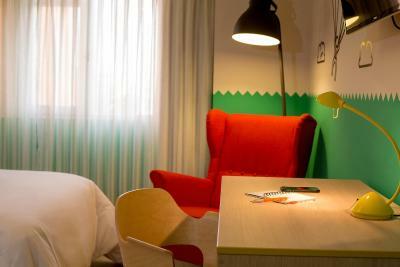 When would you like to stay at Ibis Styles Lima Conquistadores? 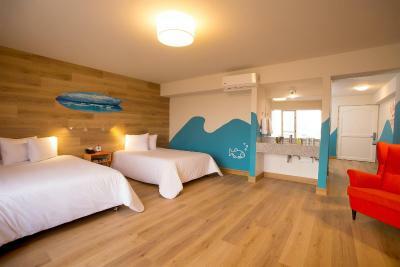 This single room has air conditioning, private entrance and mini-bar. 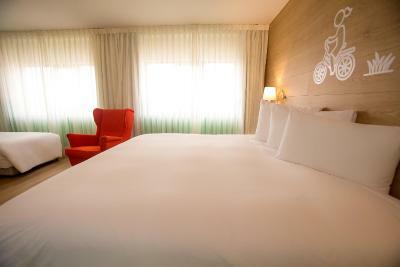 This twin room features a cable TV, private entrance and mini-bar. House Rules Ibis Styles Lima Conquistadores takes special requests – add in the next step! Ibis Styles Lima Conquistadores accepts these cards and reserves the right to temporarily hold an amount prior to arrival. Location. Restaurant. Size of bedrooms. Airport shuttle didn‘t show up, and no apology or similar. Shower made for people smaller than 175cm. Room smelled a little stuffy. Very friendly staff. Great breakfast. The price I found through Booking was not containing the taxes. 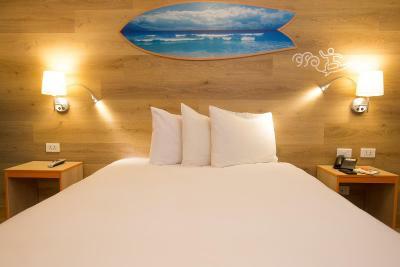 I don't know if all the properties listed for Peru give the prices per night without taxes, if that's the case it is my fault, however, if some properties take that advantage and play with the price deleting the taxes to be more competitive it is not fair for the customer. Anyway, I will be more careful the next time I need to book a hotel in Lima. Also it is cons that the restaurant looks like work independent and for that reason you cannot charge your meal to the room and then pay during check out. The theme decoration is a little bit childish. It does not have variety in the food, it need a regional food. It is necessary to remember the service included in the reservation when you arrived to the hotel. It's a little out of the way from the main part of town. A bit far away from airport; the shower water flow was a bit small. Eggs este cold. Orange juice was not natural. Breakfast exoensive for the quality. 9th floor hot water regulator not operating as should. Uncomfortable to shower with either scalding hot or ice cold water.